At Johnston’s Heating & Cooling, we recognize your opinions and suggestions to improve our services. 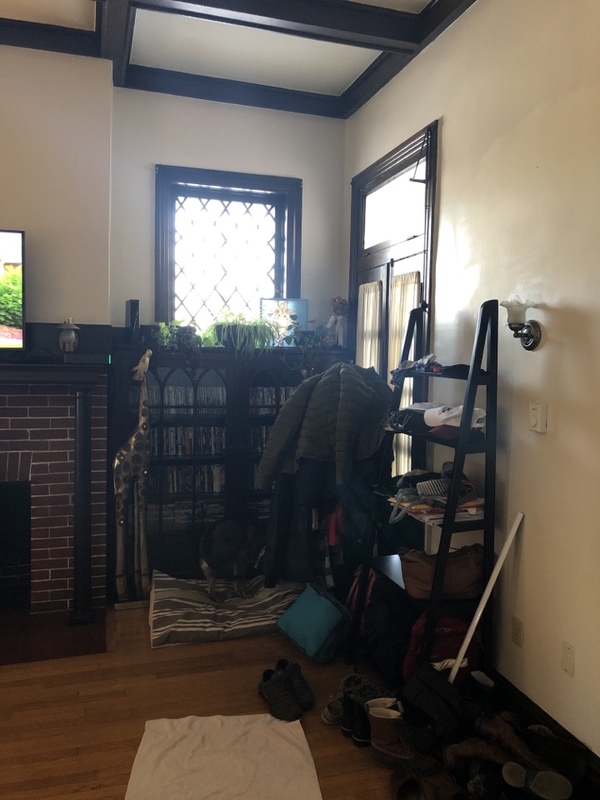 Our team would love to hear friendly and helpful suggestions from our valued clients in Fayetteville, PA. Feel free to leave your reviews and comments on our page to help us know our areas for improvements. 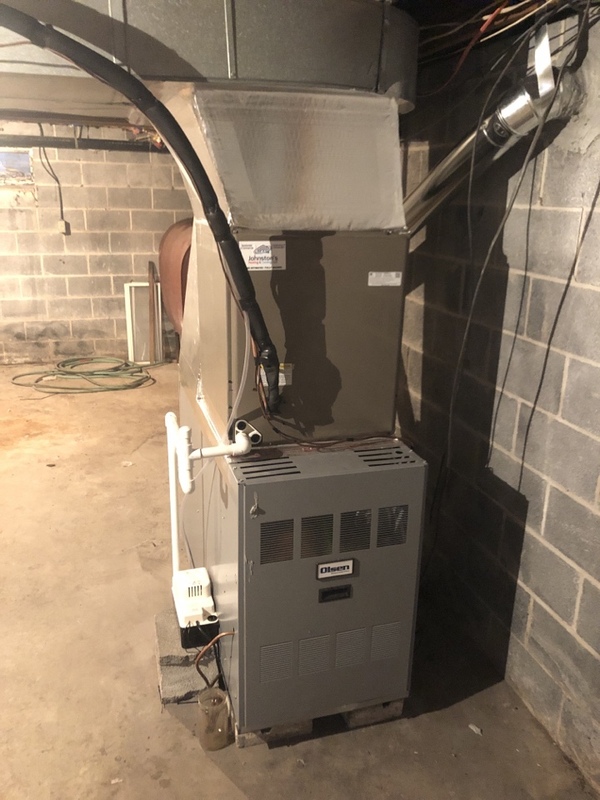 Installation of a new furnace for a family in South Mountain, PA. 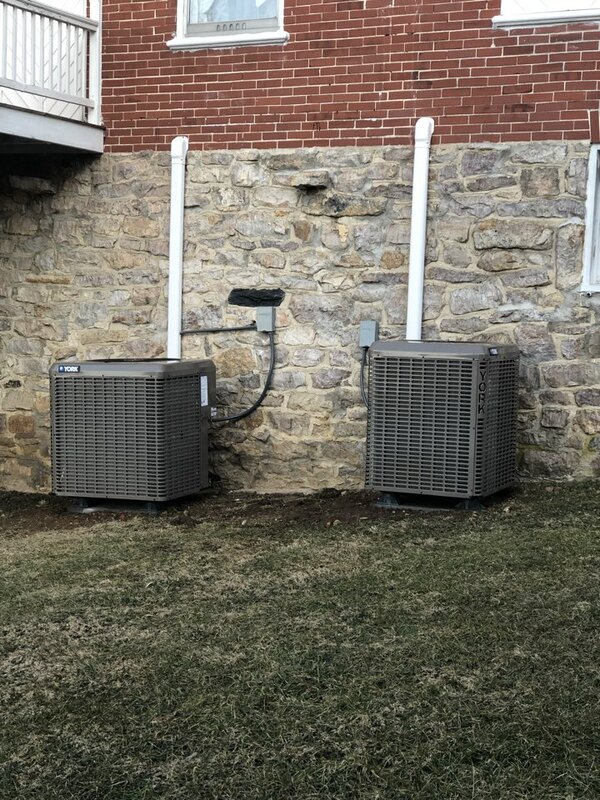 Installation of a new heatpump for a family in Fayetteville, PA. 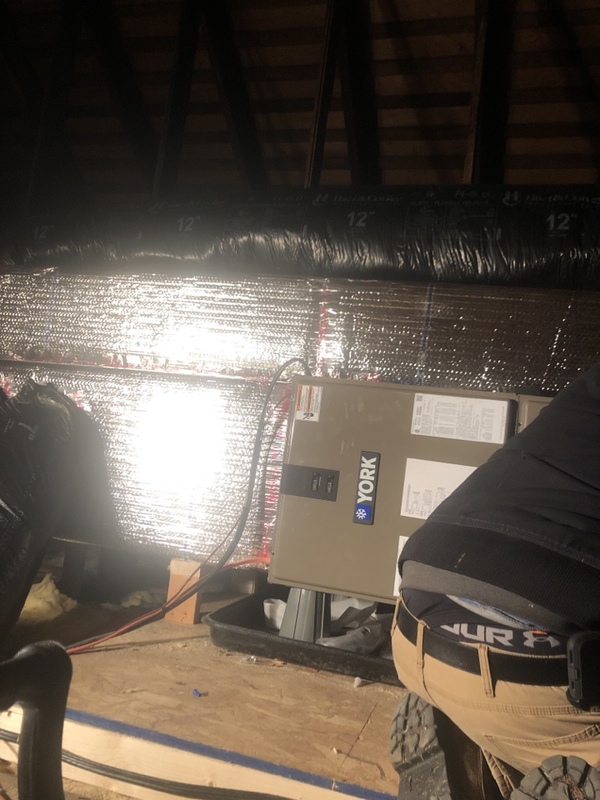 Installation of a inducer draft assembly for a family in Fayetteville, PA.